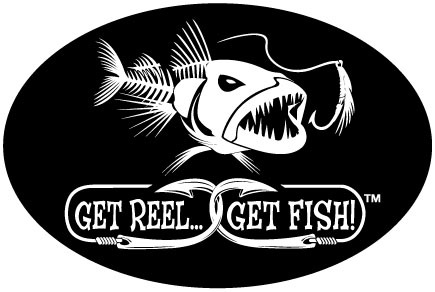 Get Reel...Get Fish! 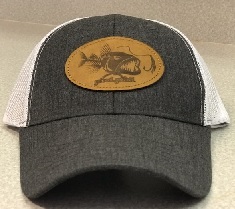 6" X 9" MEDIUM OVAL "BAD FISH" VINYL FISHING DECAL. 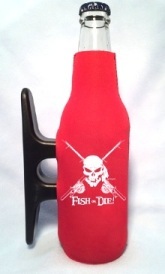 Show off your fishing style and attitude! Stick one on!